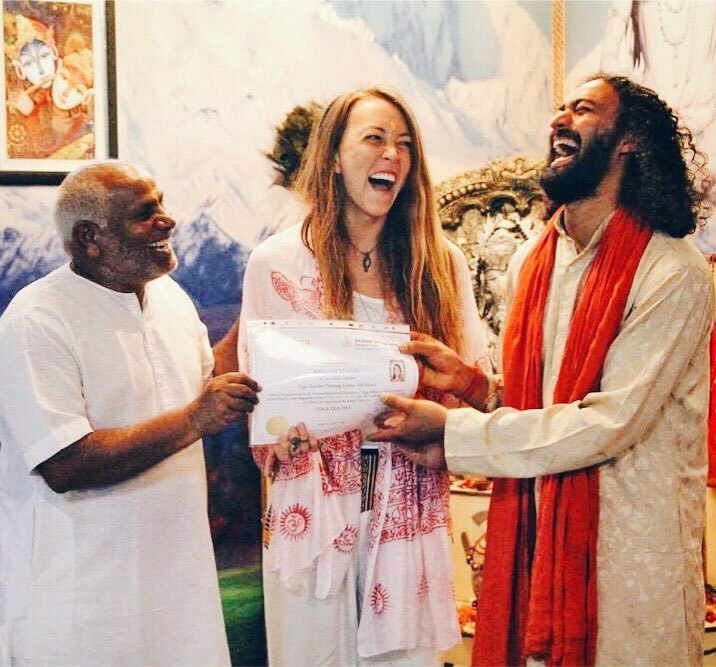 Yogi Dinesh began yoga at a very young age and has 15 years of learning and teaching yoga experience in India and many countries abroad such Russia, Hong Kong, China, Thailand, Indonesia, and Japan. 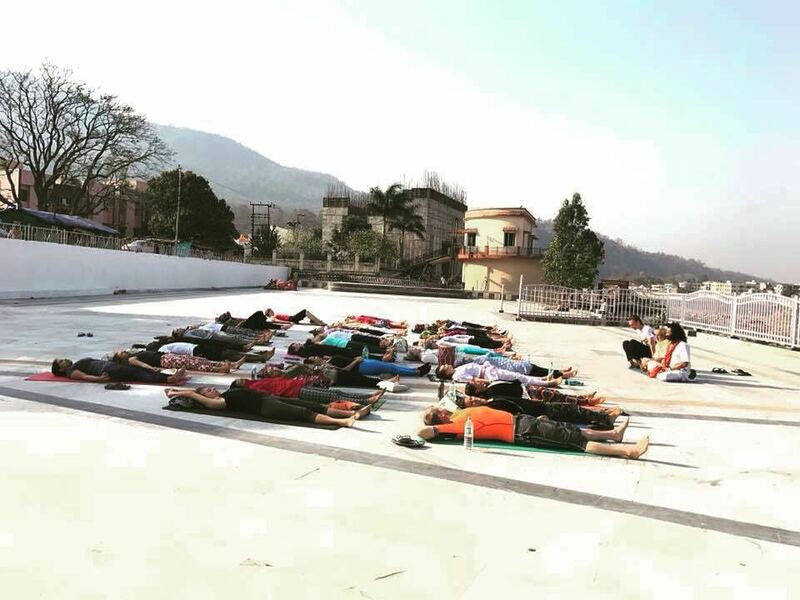 Every time I visit Rishikesh I make sure to take some classes with Yogi Dinesh . 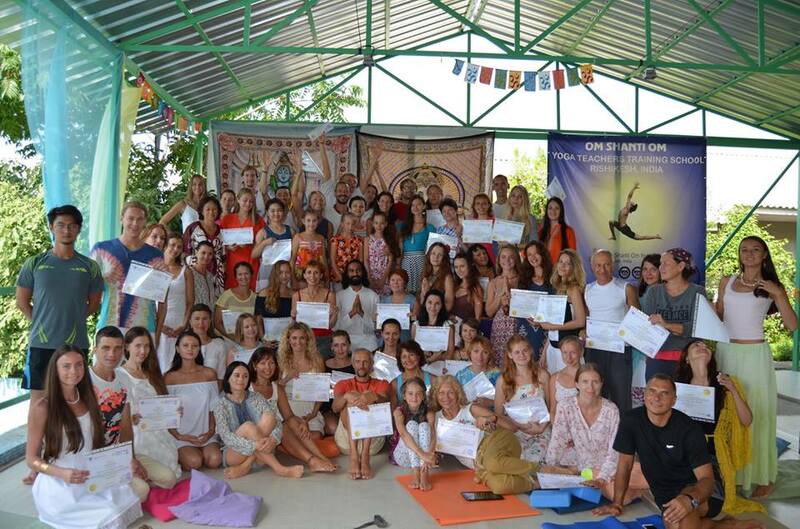 Not only an excellent Hatha yoga teacher, he is respectful and sensitive whatever level or age. He gently encourages progression and helps with adjustments, correcting bad habits since my last visit. Best of all I feel much meditation and spaciousness during and after classes.